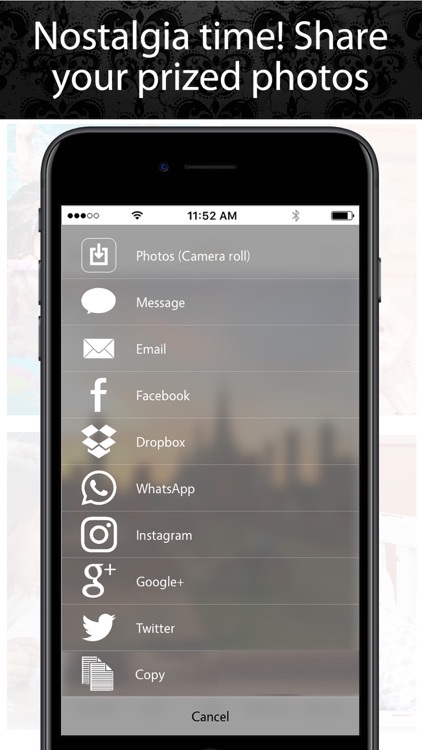 Scan MULTIPLE photos at a time. Fully automatic cropping. UNLIMITED use forever. No ads, watermarks or sneaky subscription sign-ups. So many features, yet so easy to use. 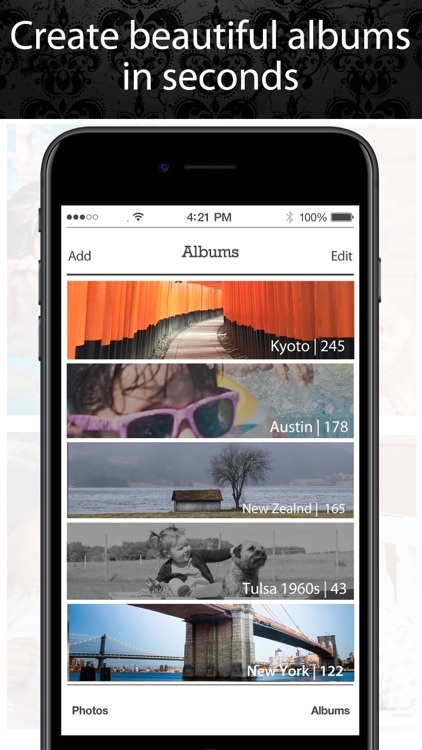 Scan printed photos in albums. Old memories in a shoe box, precious snapshots cluttering desk drawers. This app turns your iPhone or iPad into a powerful, portable photo scanner. 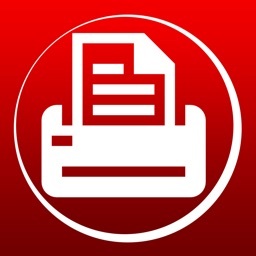 Scan photos anywhere. 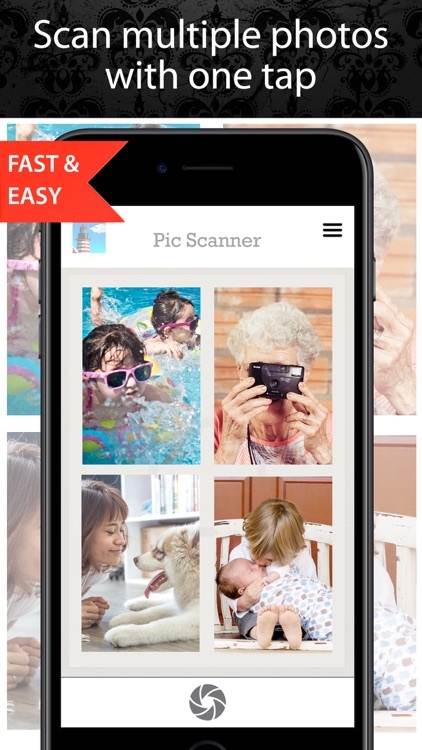 Scan your entire photo collection in hours, not days. High quality photo scans. So fast and easy. 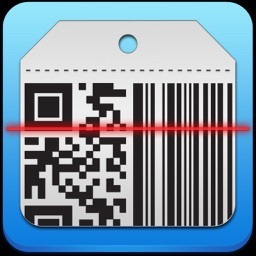 SCAN ANYTIME, ANYWHERE. Pic Scanner needs no Internet. 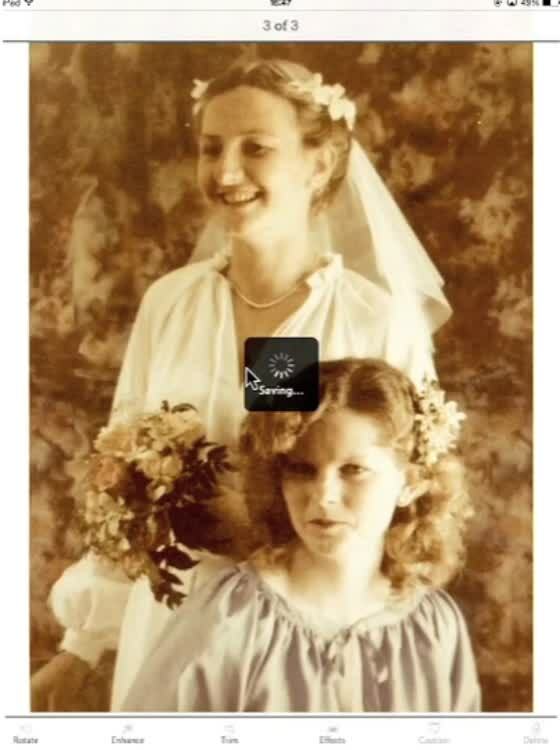 Scan photos that only you or your relatives have, so everyone can have a copy. Breathe life into legacy memories. Download this must-have app to bring your analog past into the digital present, in a snap! 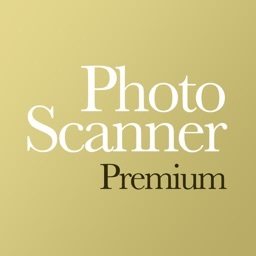 ***** "Great App and Great customer service"
***** "Easy enough for a 6 or 66 years old"
***** "Scanned a couple hundred photos...really useful"
***** "Who needs a desktop scanner?" Email us for fast, personalized advice. We are proud of our app and want you to love it. Get your copy of '5 Minute guide' on our website, and read in-app 'Top tips'. 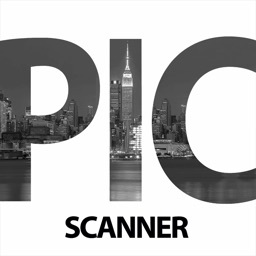 Batch scan past times' photographs into shareable, digital images. 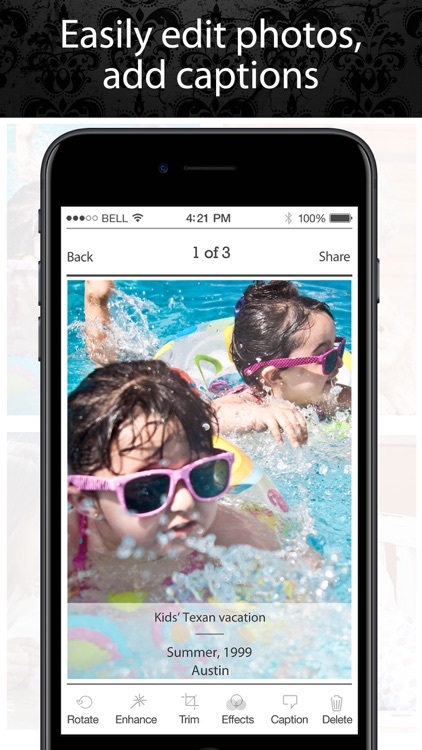 Regular 4x6 or oversize prints, Pic Scanner is the best app to convert paper photos and preserve old Kodak moments! PIC: The ultimate, portable scanner; pro quality pix on the cheap. How to scan photos with iPhone or iPad for photo books or high resolution prints? Easy. Digitize 1-2 pictures at a time. This will give high PPI (pixels per inch) scans. 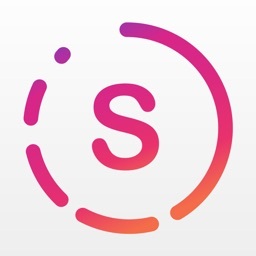 To share photos on social media, scan 3-4 at a time. * Supersize your memories: View pics on HDTV. 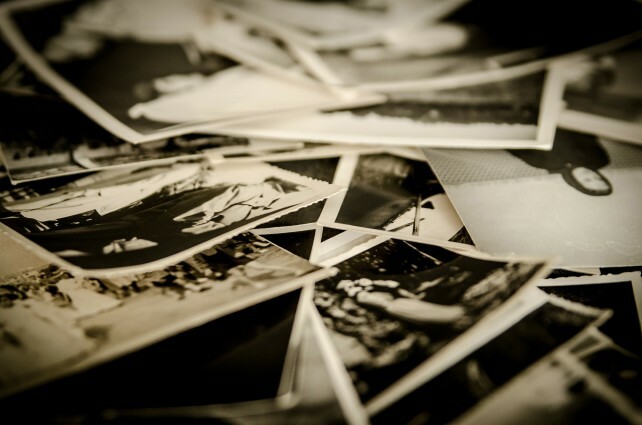 * Convert your photographic heritage into DIY keepsakes, heirloom mementos, family tree or memorial tributes. 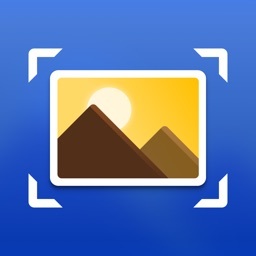 PicScanner is designed for iPhone, iPad and iPod Touch using iOS 9 and above. Not recommended for iPhone 4s and old devices. 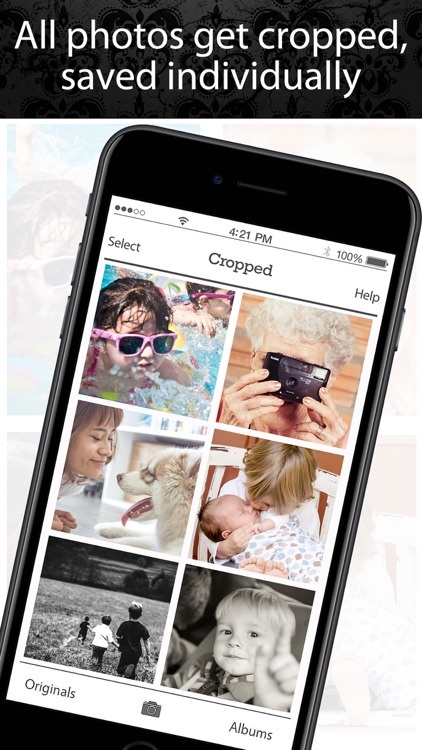 Scanning, saving, and sharing old photos shouldn’t be time-consuming or hard. This app makes it quick and easy.